In 2017, McDonald’s gave their iconic Shamrock Shakes a boost with release of the dual-layered Chocolate Shamrock Shake. Golin’s extensive research led to the realization that the Chocolate Shamrock Shake’s defining feature had introduced “a problem.” As a dual-layer beverage, there was no way to get an even distribution of both chocolate and mint flavors with every sip. It was a conundrum, an enigma, a riddle. Golin had no choice but to innovate the straw itself by enlisting a team of highly-qualified robotics and aerospace engineers from MIT. Thus, was born the Suction Tube for Reverse Axial Withdrawal: the STRAW. With the STRAW ready, Golin devised a plan to spark conversation amongst food, lifestyle and tech-focused communities by hosting a launch event that rivaled other tech events, featuring the brilliant minds behind the STRAW. Then, Golin released 2,000 STRAWS to the public. McDonald’s sold more Shamrock Shakes during 2017 Shamrock season than ever before. 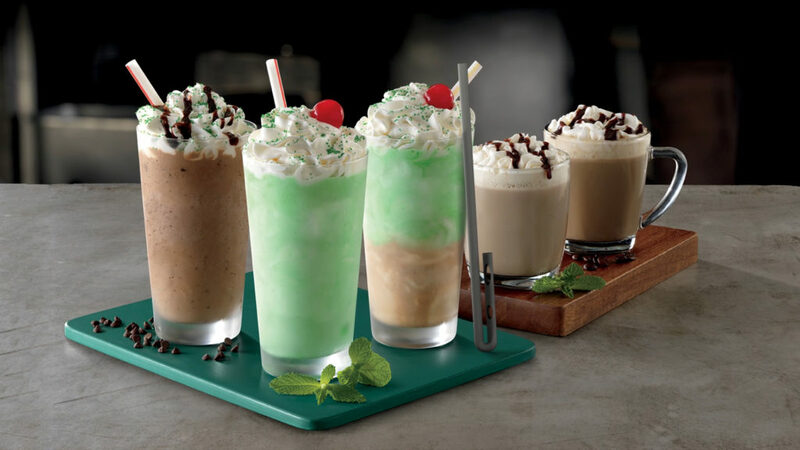 The STRAW campaign earned 1.1 billion total impressions and 265% more traditional media coverage for Shamrock Shakes than the brand saw in 2016. Compared to the 2016 average, there was more than double the amount of positivity in traditional media, and an +82% increase in total Shamrock Shake mentions.